Released on 11th January 2019, Uri: The Surgical Strike is continuing to win the hearts of everyone in the country. Directed by Aditya Dhar, the movie is based on the September 2016 surgical strikes conducted by the Indian Army against the terror launchpads in Pakistan. Apart from its superb direction and stunning cinematography, the movie would not have had the same, powerful impact on the audience, had there been a different cast. 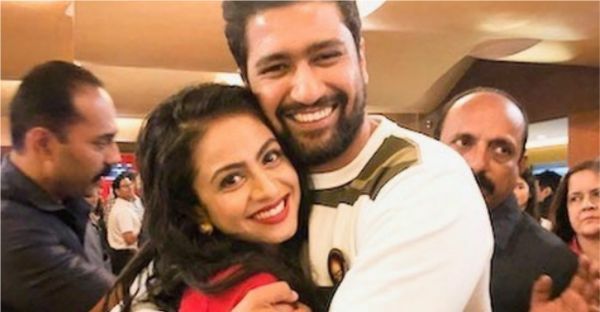 Not only did we fall in love with Vicky Kaushal's nuanced and versatile performance but actors like Mohit Raina, Yami Gautam and Kirti Kulhari also outdid themselves and wowed us with their commendable efforts. Another actress who, despite playing a supporting role in the movie, managed to shine brightly was Manasi Parekh. 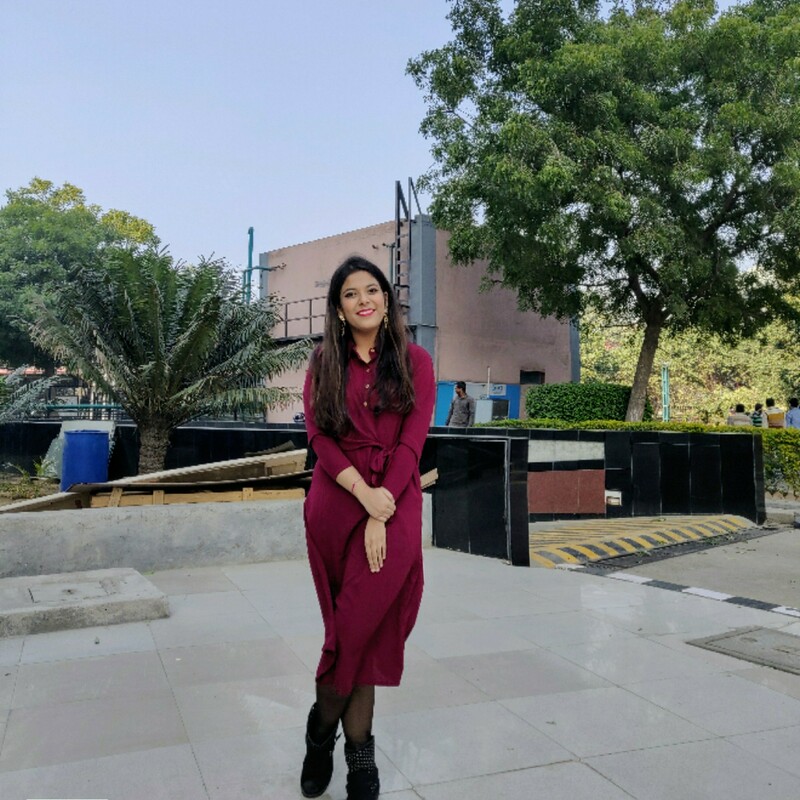 From the fame of India Calling, Sapna Babul Ka: Bidaai and Sumeet Sambhal Lega, Uri marks her big screen debut in Bollywood. In a recent interview with DNA, the actress was not only overwhelmed with happiness for receiving a great response to the film. "A lot of people didn't know I was in the movie because I didn't talk about it before. Now, through word-of-mouth, they are discovering that I have a strong and powerful character," says Manasi. Having played the role of Vicky Kaushal's sister in the movie, she gushes, "Vicky is a lambi race ka ghoda. He is challenging himself with new roles and performances. It was fabulous working with him. He is absolutely generous as a co-actor and has no starry airs,". Furthermore, she confessed that all her friends love Vicky and when she posted pictures with him on Instagram, they said, 'We are so jealous of you for working with him!'. Well, they'd be crazy not to, don't you think? The part where Manasi breaks down after her husband, an army officer played by Mohit Raina, dies, is one of the most heartbreaking and poignant scenes in Uri. She revealed this scene was nailed in just one take. Well, there's no doubt that she absolutely aced her role in Uri. Let's hope that this is just the beginning of her wonderful career in Bollywood. All the best, Manasi!